Ask any instructor of the Soo Bahk Do® martial art system if they enjoy what they do and virtually all will tell you that they can think of no more personally rewarding experience than teaching students the skills and philosophy of the Soo Bahk Do® martial art and helping them discover their untapped potential and personal power. 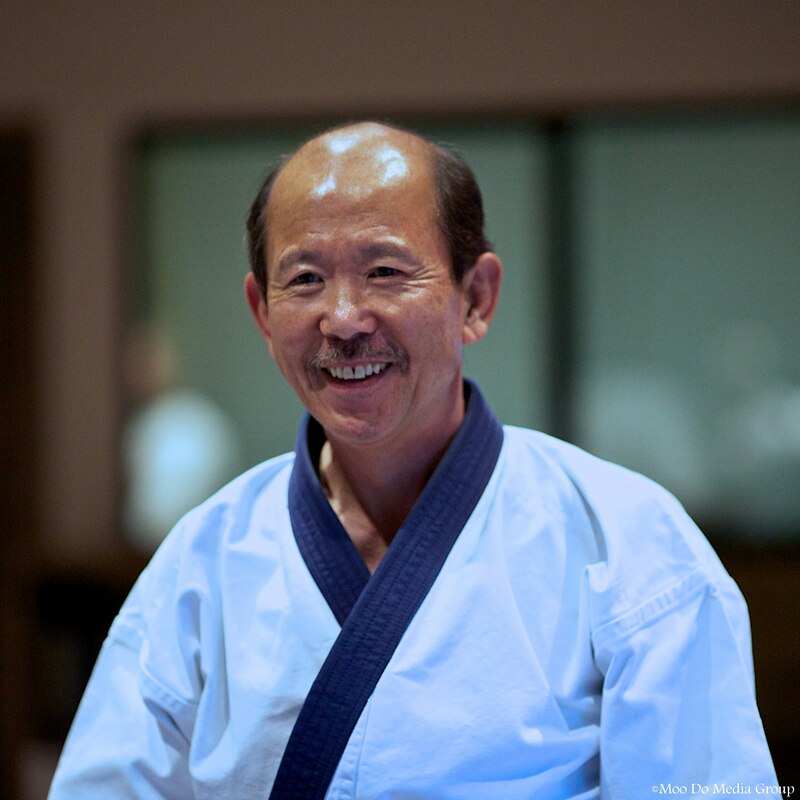 The best instructors empower their students to change their lives and improve the quality of their life and the lives of those around them in ways that no other teacher or mentor can and they show students how they, too can experience the rewards of sharing Soo Bahk Do® with others. Kwan Jang Nim H.C. Hwang is once again scheduling Presidents Vision Tour II appearances around the world and conveying his message that the future of our art lies in the hands of enthusiastic, motivated instructors and students who are empowered to take personal actions in support of our art and its Moo Do values. If you'd like to take a personal action that can give something back to your instructor for all you have received from their guidance, and if you'd like to serve your art, serve your studio and serve your local community by attracting new students to your school, then you can do so by participating in or hosting one or more Moo Duk Kwan® Kick-a-thons during 2014. Dan members and qualified Gups also have an additional opportunity to shine at the 2014 National Festival by acquiring sponsors and participating in the super exciting 10 rounds of rapid fire training that is the National Moo Duk Kwan® Kick-a-thon. 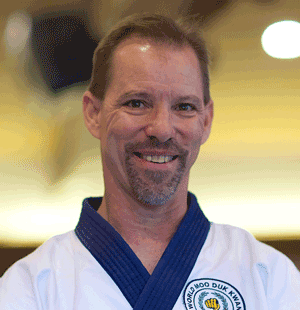 The Federation's Board Directors have provided a 2014 Moo Duk Kwan® Kick-a-thons National Grand Studio Prize that is there for the taking by the most motivated instructors and students who help their studio generate the greatest amount of support during 2014. Winning the National Studio Grand Prize will require enthusiasm, creativity, leadership skills, motivation and most importantly, individual participation and personal action. 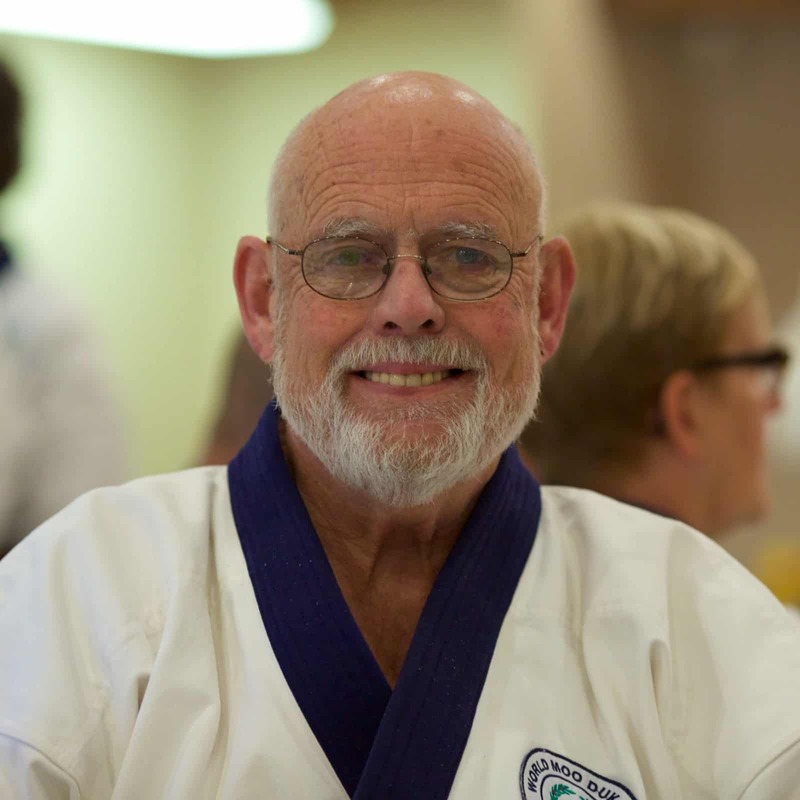 The top studio will win an expense paid trip to attend the 2015 National Festival or apply the prize toward attending the Moo Duk Kwan 70th Anniversary Celebration in Korea in 2015. So, why is your instructor so happy? When your instructor observes your personal actions and your personal successes, they are enjoying the fruit of their life's work.